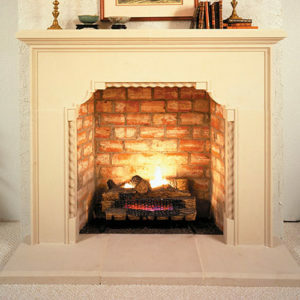 Our Wilshire fireplace surround is elegant and understated with the ability to unite all sorts of d̩cor while retaining its austere grandeur. 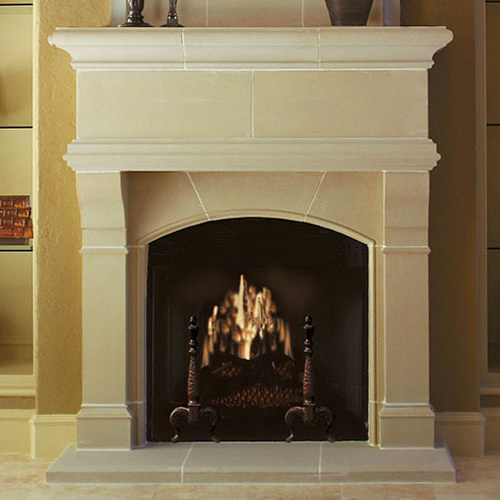 Characterized by a sleek design, this cast stone mantle is the epitome of understated elegance that knows how to command an audience. 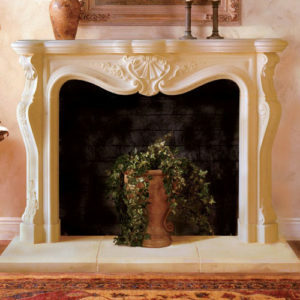 Note: we are often able to alter our mantels, so long as they retain the integrity of their original design. Ready to get started? Our experienced staff is ready to serve you week days from 8:30 to 5:00 Central Standard Time. 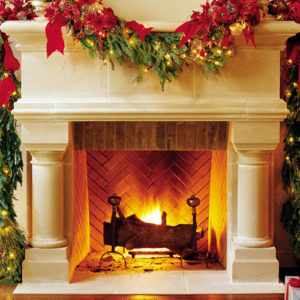 Call our toll free number 888-900-7598. 5 out of 5	Homeowners Loved It!